"Inspiration Through the Lens" is an exhibit which will open at the 2018 Spring Open House event at the Lac qui Parle County Historical Society Museum in Madison, Minnesota. The exhibit will feature photographs, items and stories of as many of the churches in Lac qui Parle County as possible. 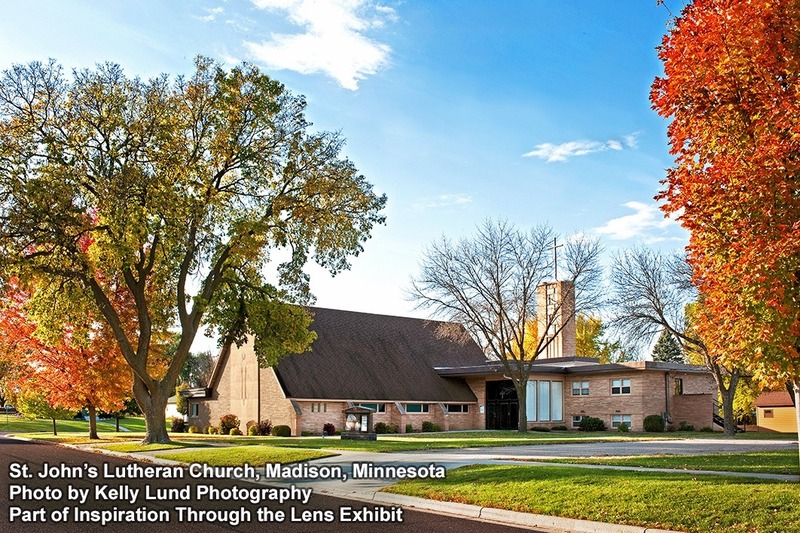 A grant from the Southwest Minnesota Arts Council covered the cost of hiring local photographer Kelly Lund of Lund Photography, and the cost of printing and framing up to 25 images, which includes the exterior photos. Kelly has been busy taking amazing photographs of not only the exteriors but the interior features and cemetaries of these churches. We would like to raise $1,500 to cover the cost of printing and framing the additional photos. Funds raised over that amount will go towards event promotion.